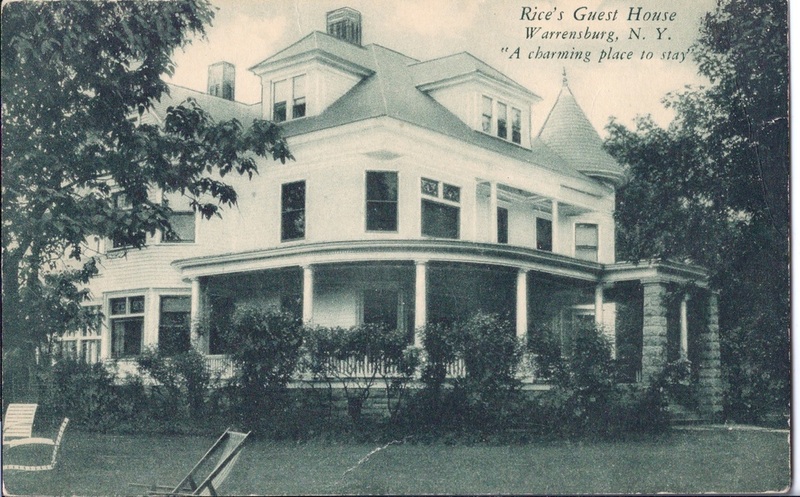 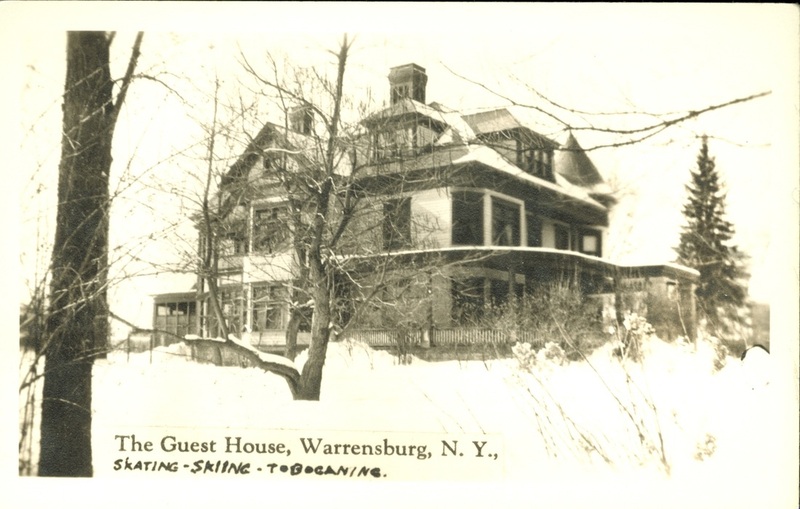 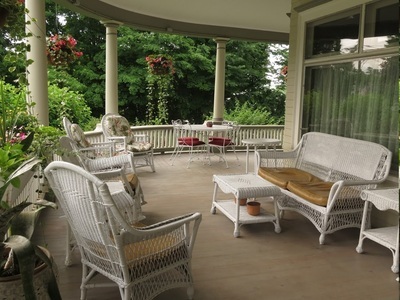 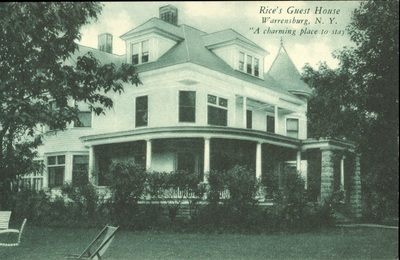 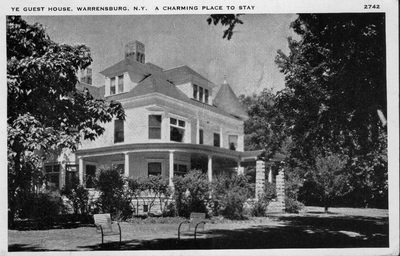 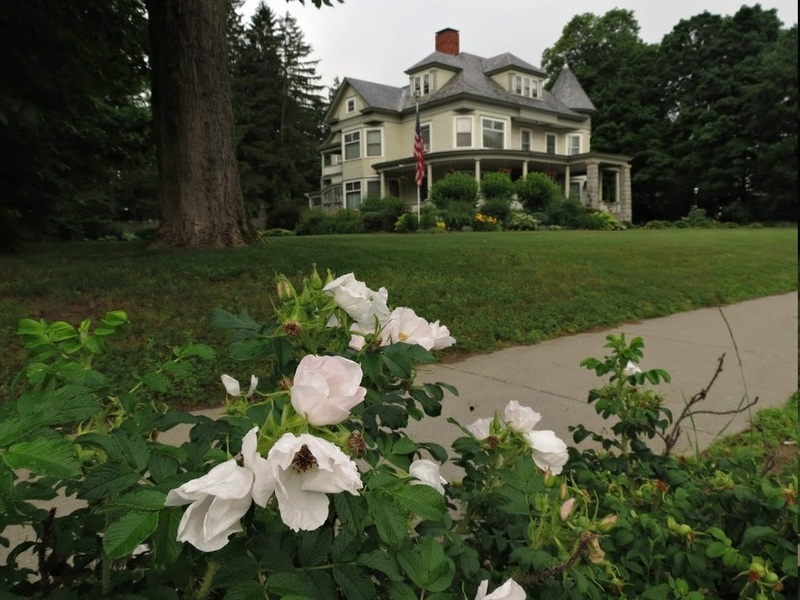 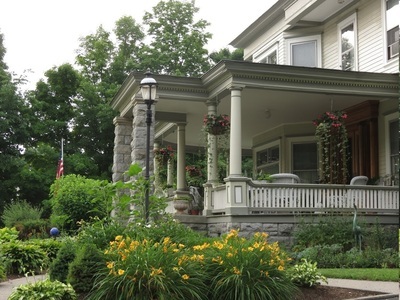 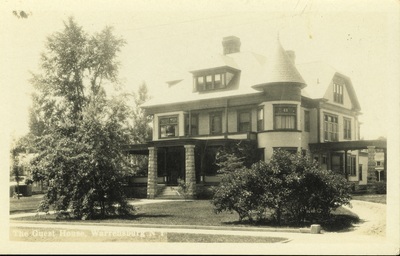 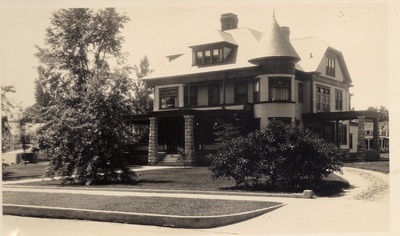 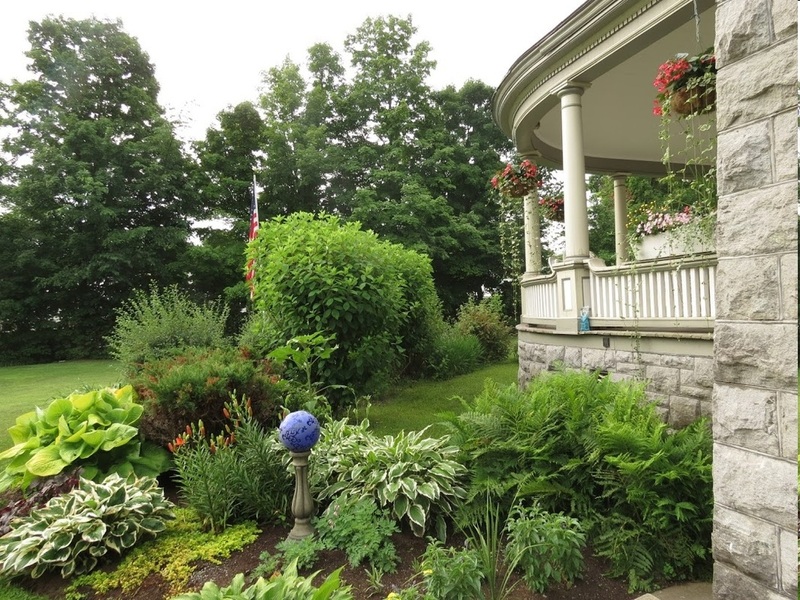 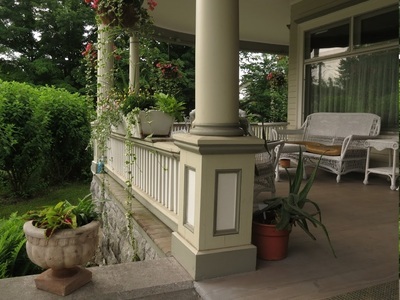 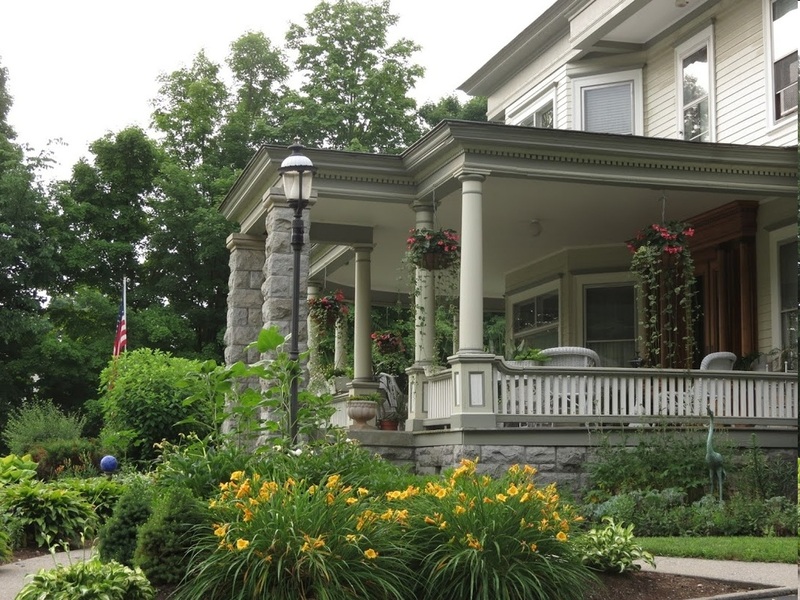 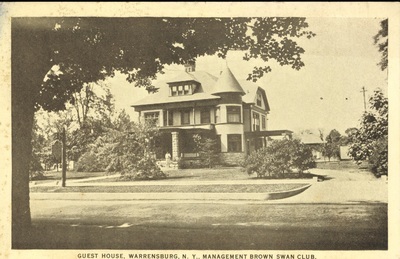 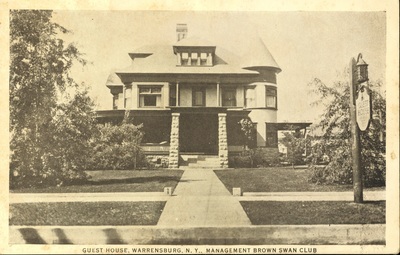 Rice’s Guest House, a 27-room Queen Anne Victorian mansion built in 1909 by Lewis Thomson, became the home of his daughter, Pearl and her husband Philip E. Rice, who owned the Brown Swan Club in Schroon Lake. Also known as Ye Guest House, the public lodging came into being during the 1930s, when it served travelers and vacationers in the area. 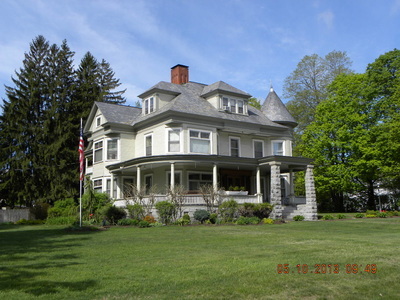 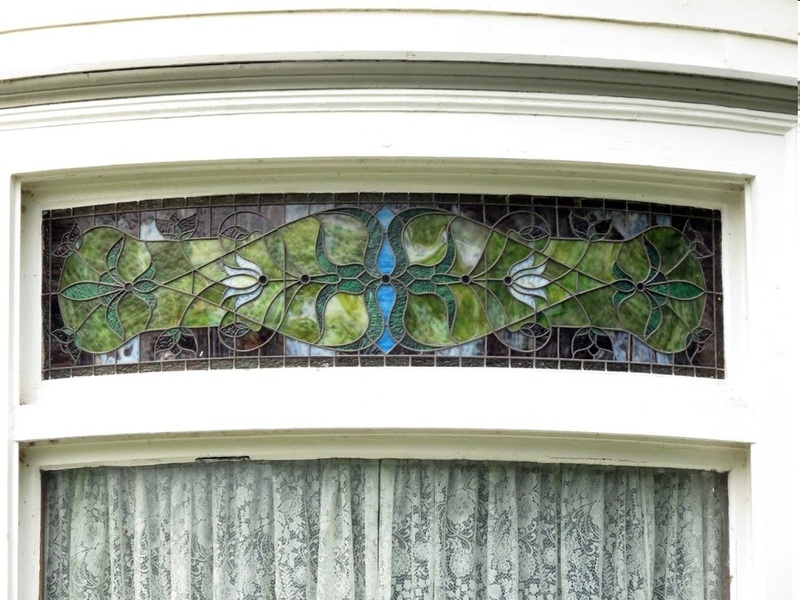 Philip died in 1948, some time after which it was sold and served as a private residence. 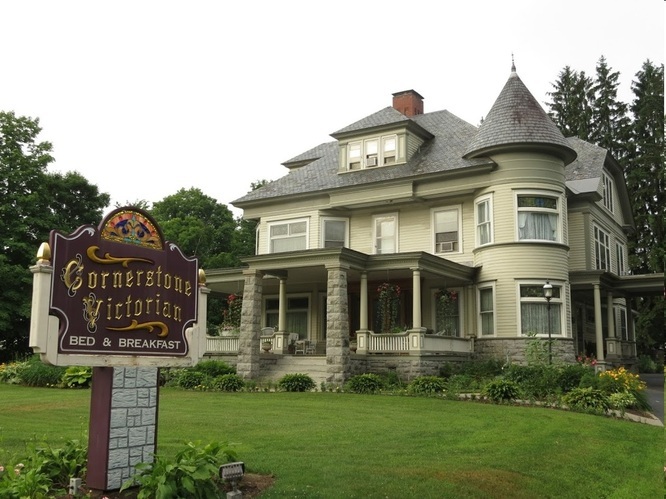 Later it was operated as the Bent Finial Manor and currently it is operating as the Cornerstone Victorian Bed and Breakfast.